The method for changing a user code on a home security system is different for each type of system. 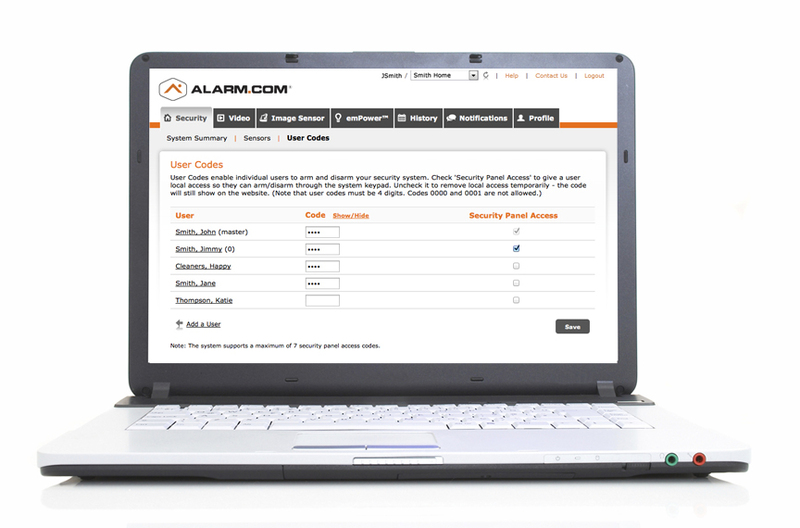 This post will cover how to use the alarm.com website to manage user codes on a 2 Gig smart security system. If you have an alarm system other than the 2 Gig, or you would like to view a complete user manual, click here. First, log into the dfwsecurity.com or alarm.com site.